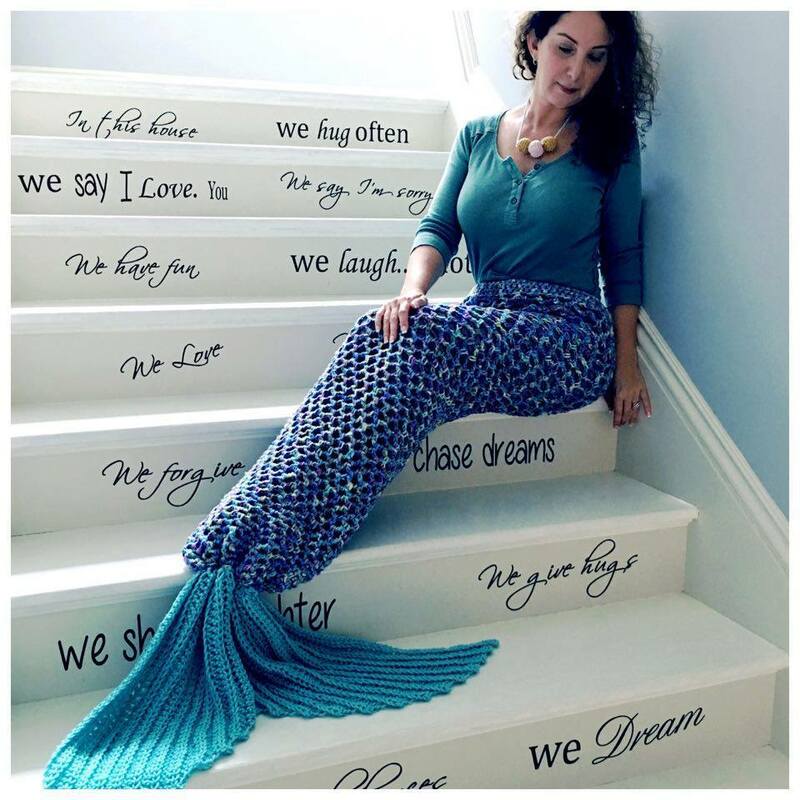 Here is the written pattern for my Mermaid tail adult size....Because grown ups deserve to be mermaids too!!! 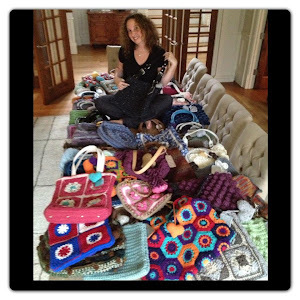 Happy Crochet to all! The pattern is for an Adult medium size. But to make this mermaid tail larger or smaller chain desired length and measure chain around waist. Count chains, as long as they are multiples of 3 you are good to go. If you are making this bigger or smaller remember to add more or less rows between the ch5, ch4, and ch3 rows for desired length. The body is worked with 2 strands of the Monet color yarn. With your 9mm crochet hook ch60 Place chain in front of you making sure not to twist, sl st with the first ch you made. Round 2: Hdc in first hdc from previous round and place your stitch marker at the top of your first hdc, hdc around till you meet your stitch marker. Round 4: *Ch5, sk 2 hdc, sc in the 3rd hdc from previous round * repeat *to* around. Round 5: ch5, sc in first ch5 from previous round, Ch5 (place st marker on sc to mark beginning of round) *ch5, sc in ch5 from previous round,* repeat*to* around. Round 10-14: *Ch4, sc in ch5 from previous round* repeat*to* around. Round 15-20: *Ch4, sc in ch4 of previous round* repeat *to* around. Rounds 22-33: *Ch3, sc in ch3 of previous round* repeat *to* around. Round 34-46: *ch3, sc in ch3 of previous round* repeat *to* around. Check and see if the length fits. It should fit from your waist to the tip of your toes. Add more rows if needed. To fasten off sc in the ch3 from previous round, sl st in sc from previous round, fasten off and the body is all done. With 7mm hook and 1 strand of yarn, ch 51 with the Aruba Sea color. 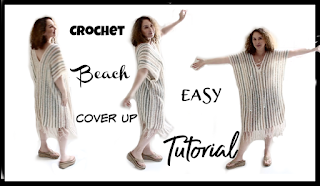 You can go back to the Crochet Mermaid Tail Video at the 18:29 min mark for help with assembling your tail.